How to copy list items to another list in SharePoint Online? 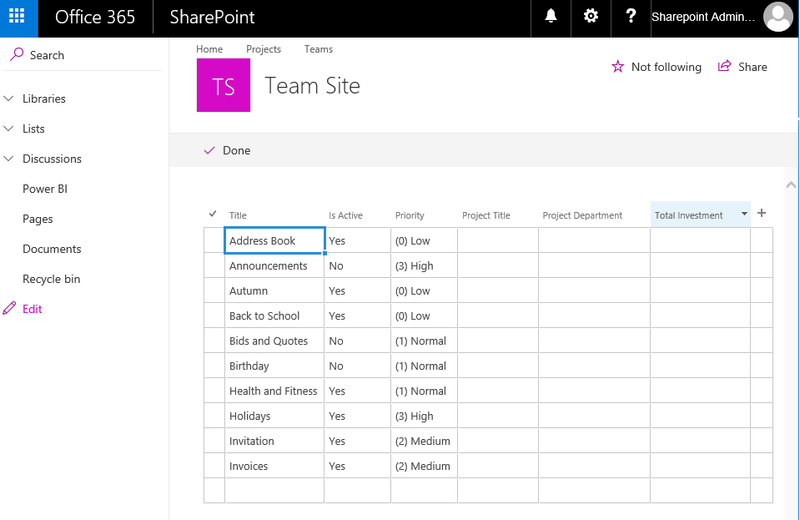 Use Quick Edit (Datasheet view) to copy-paste list items between lists in SharePoint online. Make sure you have matching columns and column order is same in both views. write-host  -f Green "Total List Items Copied from '$SourceListName' to '$TargetListName' : $($SourceListItems.count)"
This script copies all mapped column values from the source to the target list. Lets enhance the script bit to automatically copy all columns matching from the source to target list.